Is Lego having its 2nd spring? Most of us used to play with Lego as kids. We assembled according to the picture on the box or just did whatever we believed was right. But would we, grown-ups, still do that today? Well, I’m seeing two very interesting small businesses on the rise that just seem to understand to address the inner kid of their customers. Mr. Gill, a retail store in Stockholm sells original Lego boxes in his cozy shop in Stockholm’s hip neighborhood Södermalm and according to TheLocal.se had more than 400 customers on his 1st business day in March 2015 besides being located in a rarely visited side street and rather far from Götgatan, the main street of Södermalm. While the focus seems to be on reselling original Lego-packages you can also find some 2nd hand pieces and what appears to be self-made characters. The owner relocated from UK and made his dream true in the fascinating city of Stockholm. Interestingly it is doing well with a Facebook page as the only marketing channel with just more than 700 friends. The key to success is the great customer service at Mr. Gill. A look on their Facebook page says it all. FamousBrick is the 2nd great example I see out there. Located in Germany and focused on self-made Lego figures from the IT-industry like Steve Jobs, Bill Gates or Mark Zuckerberg it really has created an amazing community that is just waiting to see new personalities added to stock. The Marketing strategy really seems to make it for the niche market they are operating in. Facebook, Twitter, Instagram and the website of FamousBrick together with E-mail newsletters and smartly chosen cross-sell offers like a frame really make FamousBrick a start-up that understands the power of social media marketing and customer retention. With the continuously increasing tech-community in Germany and the entire world, I can’t wait to see them getting bigger. 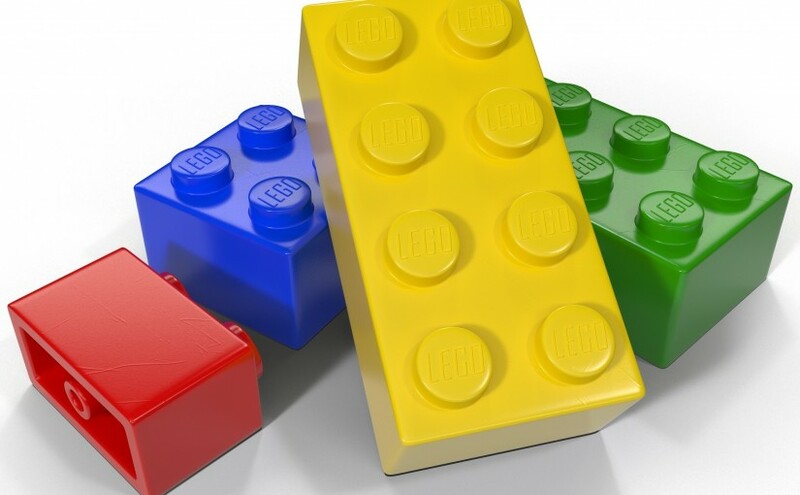 Lego might not have a 2nd spring yet but there is potential to unlock more and more customer segments that truly have an interest and are willing to spend a lot of money. It is great to see entrepreneurs going back to their roots and making a business based on their childhood. Keep it going FamousBrick & Mr.Gill!